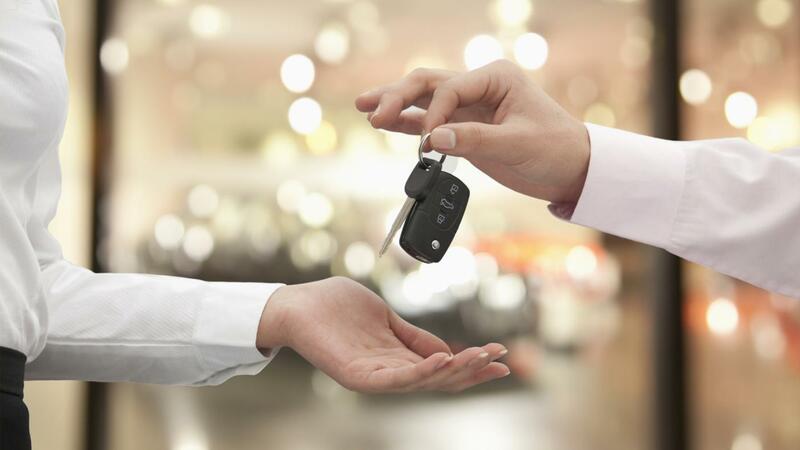 How Does a Voluntary Repo Affect My Credit? Submitting to voluntary repossession can reduce the amount of money that is ultimately charged to you and might therefore make restoring your credit a little easier. A voluntary repossession is much like an involuntary repossession in that the unpaid balance of the debt is still charged to you along with any costs associated with repossessing the property but, according to the Federal Trade Commission, it might be cheaper. The Federal Trade Commission encourages debtors to negotiate with creditors when it becomes apparent that they will have trouble making the agreed-upon payment on time. This helps to forestall repossession, which always has a negative impact on a credit rating. If the lender is unable or unwilling to grant an extension, you might be asked to voluntarily surrender the property. Once a piece of property is repossessed, it is often sold with the proceeds of the sale applied to the unpaid balance. Voluntarily surrendering the property reduces the cost to the lender of repossession and reduces the final balance you are required to pay. A voluntary surrender, therefore, is less damaging to your credit only in the sense that it is usually somewhat easier to pay down your defaulted loan and clear the negative entry on your credit history, notes the Federal Trade Commission. Can You Transfer Money Between Credit Cards? What Is a GMAC Auto Loan? How Do You Freeze Credit?